Are you looking for the right venue to organize your event? Wondering if you cannot find the flat area and have to consider the sloping one? Just forget all your worries. 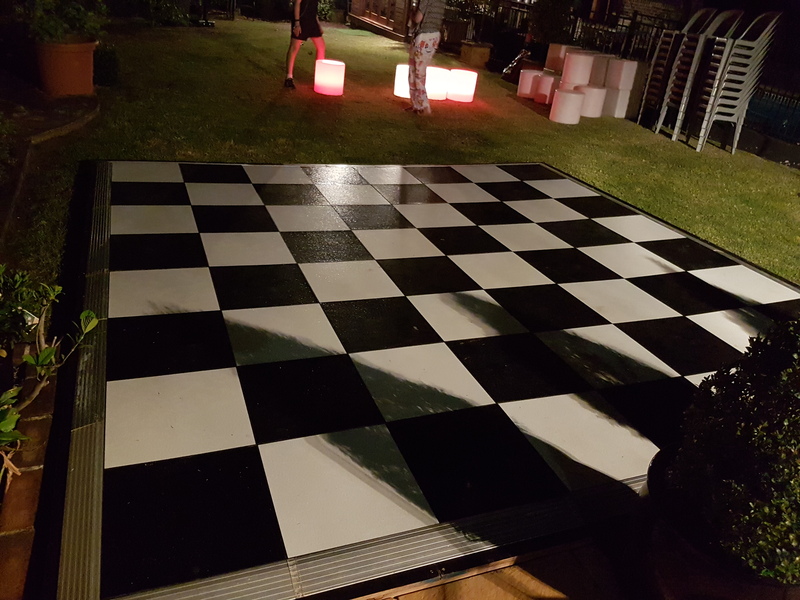 Marquee 4 Hire is your full party hire services and jumping castle hire provider in Sydney. 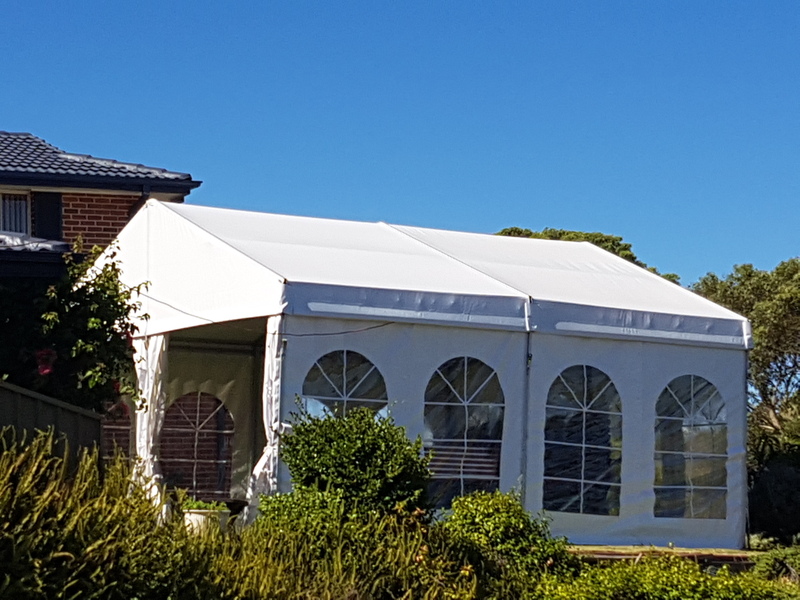 Even if you are considering a sloping area for your event, our team of experienced and skilled professionals can craft a raised platform with spring top marquee erected above. Such marquees are sturdy and have the strength to fight any weather challenges if required. 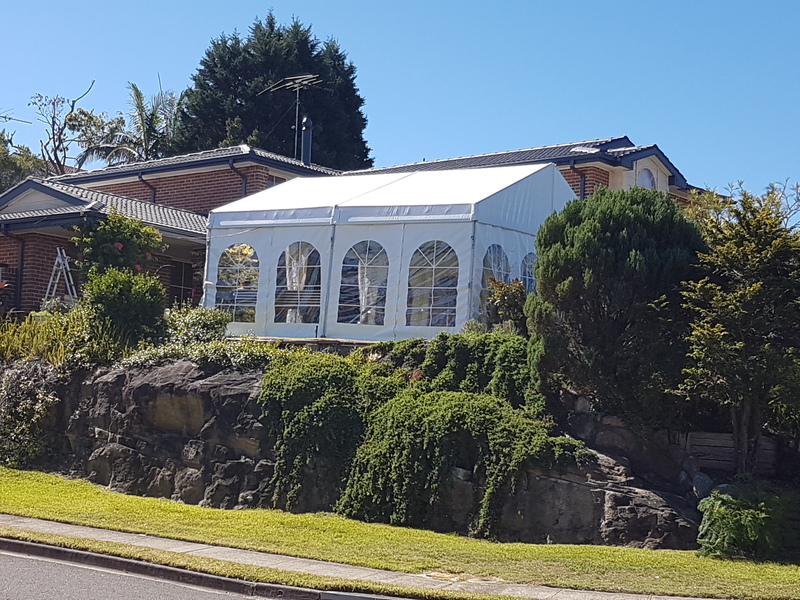 With over a decade of experience, Marquee 4 Hire offers a range of services with a list of A-listed satisfied client base in Sydney. 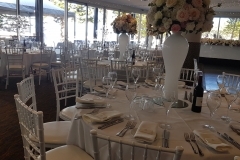 From various kinds of marquees like Spring Top Marquee, Frame Marquee, and Popup Marquee to furniture & accessories, glow furniture, tables & chairs, table linen, ottoman, and dance floor our range of offering can meet all your party requirements. We have a striking and affordable range of spring top marquee hire options. These marquees are lightweight yet sturdy enough to make your event a grand one. The spring top marquees do not have any pole at the center. This type of marquee can be set in rows to spot water with the drainage system. 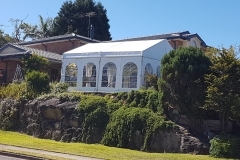 We also offer marquee liners with the sides having church window or solid. 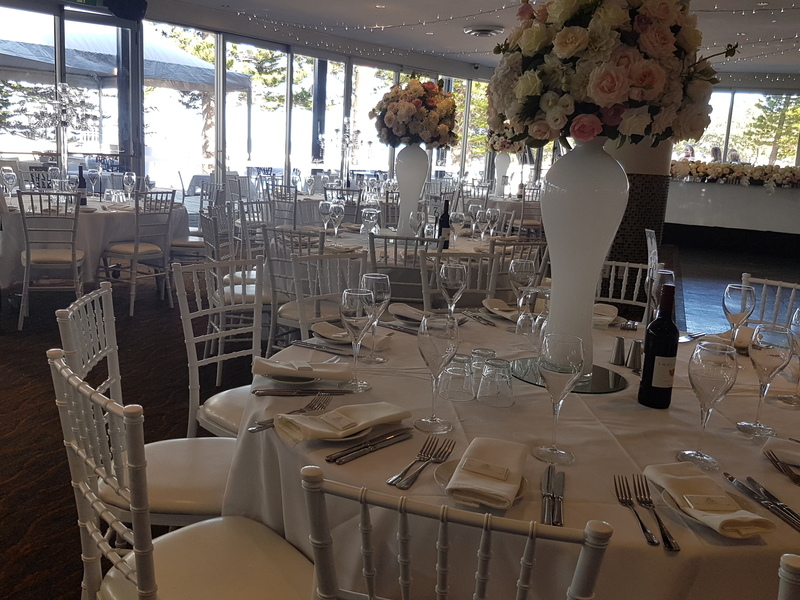 Our team at Marquee 4 Hire in Sydney are experienced and proficient in dealing with the clients, understanding their requirements, and then customizing their requirements according to their preferences. We have various size of spring top marquee to accommodate different group size. 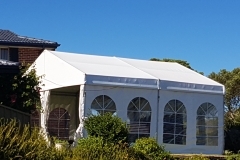 Our range of marquees includes Frame Marquee, Popup Marquee, and Spring Top Marquee. 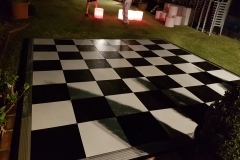 We also offer other party accessories like glow furniture, furniture & accessories, table linen, tables & chairs, ottoman, and even create the temporary dance floor. Marquee 4 Hire is an esteemed company with a great track record. We specialise in various kinds of marquees. 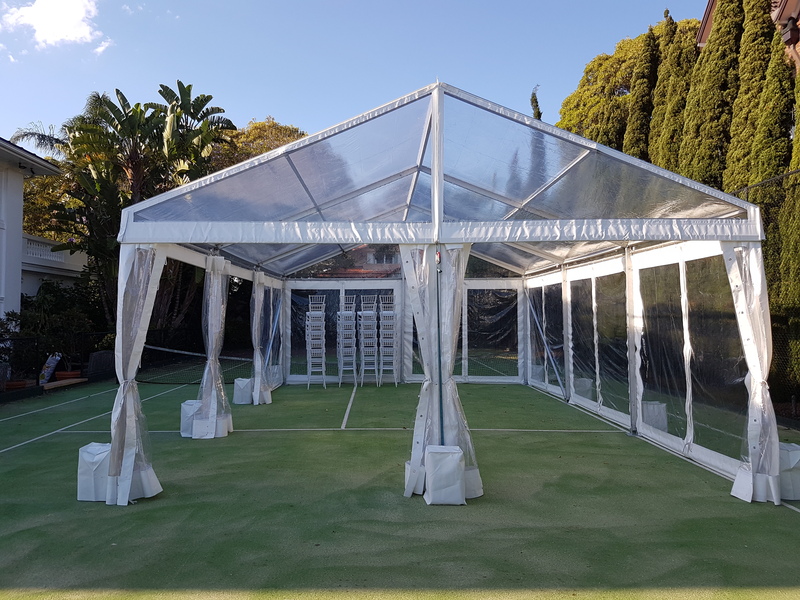 Our services do not just end after delivering the marquees; we ensure safe installation of the marquees and pickup services as well. Any kind of event, whether official or casual, our team is adept at creating a dream event for you with our full party hire services. Now, you need not hop from one provider to the other as we provide you a comprehensive package under one roof. 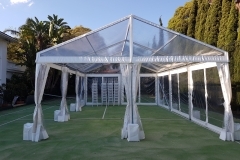 We provide spring top marquees that can be placed on concrete, grass and paved areas. Pegs or concrete weights are used to stabilize these marquees. Just a roof or walls inclusion on the marquee is completely your decision. You can discuss your preferences with our team before installations. The Marquee 4 Hire team is always ready to guide you happily. We are just a call away. Dial our number and let our team assist you from the planning stages till the end. 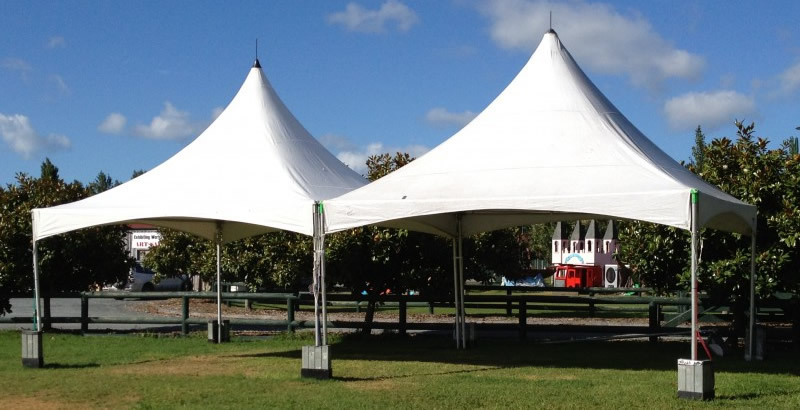 We are accomplished in all kinds of marquee hire and installation services. Get a quote for our service according to your customized preferences completely free. Make your party a great success with us.